NEW YORK, N.Y. – Mar. 16 (SEND2PRESS NEWSWIRE) — SportsGist.com, a subsidiary of Total Sportz, LLC, recently teamed up with an interactive agency to redesign user interface and be the best that they can be. These new features provide users with enhanced features to maximize their visibility among coaches and scouts. SportsGist.com (www.sportsgist.com), an online community that encourages athletes to interact with other athletes, provides a platform for networking and communication through videos, photos and blogs – it is a place where athletes can connect. The site has been re-branded and the interface re-designed. During the site’s evolution, the overall design was improved to create an enhanced user experience. “We are dedicated to making SportsGist.com the premier destination for athletes to network and be noticed for their athletic achievements and abilities,” Becker said. Sportsgist.com is focused on providing a platform for athletes to interact with and get discovered by coaches and scouts. In addition, while online, members can meet other athletes; connect with friends; customize personal profiles; make their own sports page; create a blog; watch cool videos; chat with friends; find a coach; recruit new athletes; browse photos, and more. Becker played minor league baseball for the Cleveland Indians and then founded SportsGist.com. He attended Duke University where he played on the baseball team and was a three-time Captain and named ACC Rookie of the Year; he holds numerous records including most hits, doubles, RBIs, HBPs and games started. Founded in late 2006, SportsGist.com has experienced rapid growth with approximately 3,000 new members each week. Their goal is for athletes and sports enthusiasts to bring their athletic relationships to the next level. For more information, visit: www.sportsgist.com. 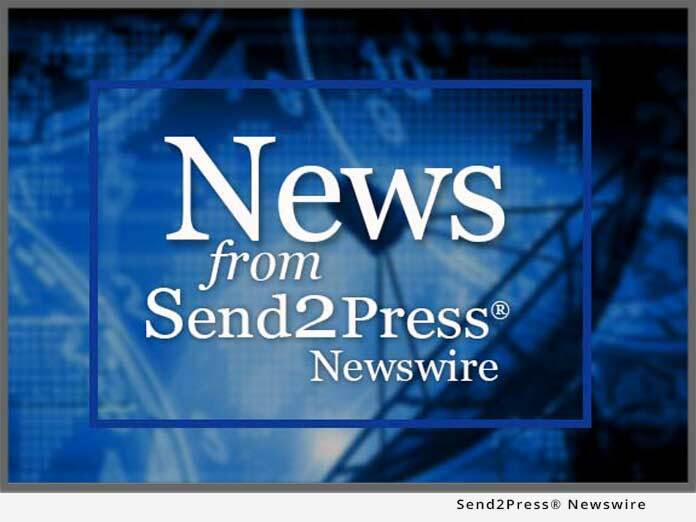 Text prepared by Send2Press for an agency, Temel, Inc., on behalf of the news source.